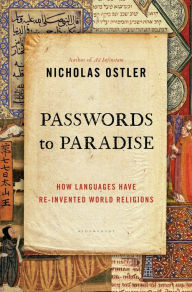 Passwords to Paradise: How Languages Have Re-Invented World Religions by Nicholas Ostler provides a thorough review of the relationship between languages and religions throughout the centuries. Focusing on the world's major religions, Ostler offers a detailed look at the evolution of major faiths and the role that language played in each. Ostler provides a chronological perspective to his work, starting with Buddhism and its spread from India to China. Then he covers the development, spread, and subsequent denominational splits within Christianity before closing out with a look at Islam and its spread during the Middle Ages. Within each, the author discusses the various adaptations of politics, religion, economics, and more in showing how these major faiths were shaped. Substantial focus is given to Christianity, its origins in four languages, and how it adapted from its early beginnings to become the dominant force in European religion and political life for centuries. Use of various languages and their English translations of numerous holy and scholarly works are provided to add additional context and value in showing the evolution of language in most of the primary world faiths. 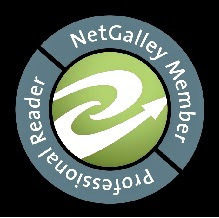 Passwords to Paradise is very scholarly and was not a book one could breeze through -- such an approach did not appear to be the intent of Ostler, who is well-versed in over two dozen languages according to his bio. It is a book that will make you think and will take some time to work through. For those who are interested in learning the symbiotic relationship that religion and language have had over the centuries, this book is a great introductory tool.